It's the holiday season and the time for giving. 'Tis better to give than receive or so the saying goes. 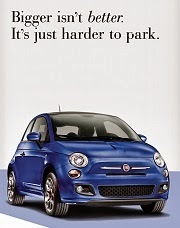 Still, it wouldn't be terrible if someone gave you a new car, especially if it is a Fiat. 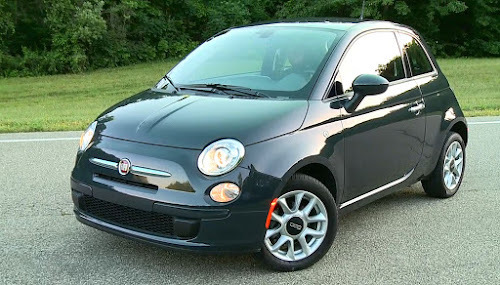 Well, holiday dreams do come true, thanks to Nordstrom and Fiat! 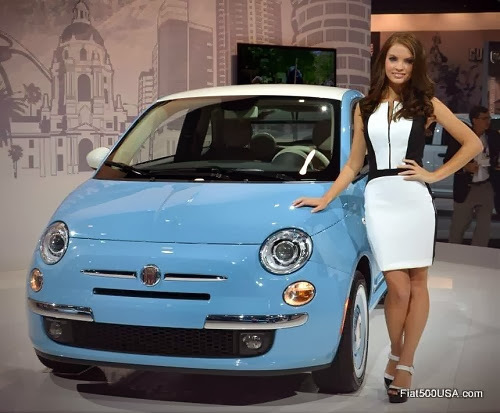 The upscale fashion retailer Nordstrom has teamed up with the Fiat brand to give away a brand new Fiat 500 1957 Edition in the Pop-in@NordstrumxFIAT sweepstakes running now until January 4, 2015. 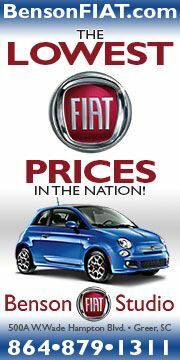 The award-winning Fiat 500 has all the charm of the original and is perfect for putting a smile on a face. 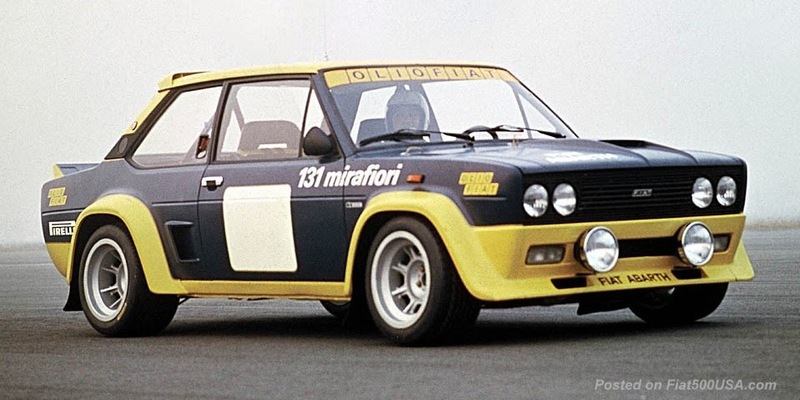 Let it be yours! 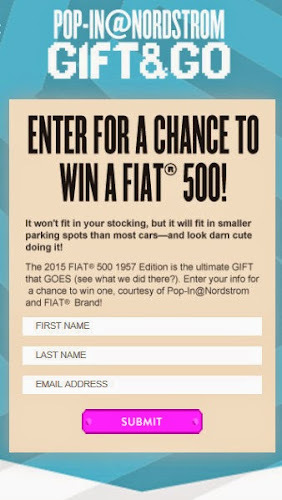 Click on the link below to go to the Pop-in@Nordstrom x FIAT Sweepstakes. 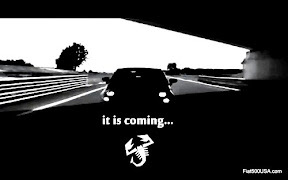 * Good Luck! *NO PURCHASE NECESSARY. Void where prohibited. 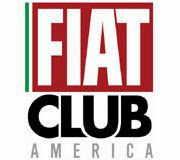 Open only to persons who are, as of Entry, 18 years of age or older; and legal residents of, and physically located within, the 50 United States or D.C. 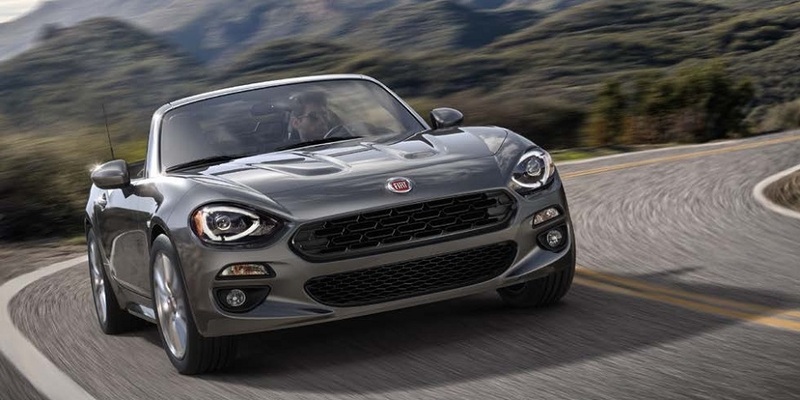 Sweepstakes begins at 9am ET on November 21, 2014, and ends at 11:59pm ET on January 4, 2015. See Official Rules for details, including specific entry periods. Sponsored by Nordstrom, Inc. Your participation indicates your consent to be added to the Nordstrom email marketing list.